My nurturing instincts as a wife and mother bloomed into a passion for massage therapy. I learned from some of the best instructors in my state at Mind body Institute LLC, Nashville TN. I lean towards a more holistic lifestyle both personally and professionally. Integrative medicine streamlines the best of both western medicine and alternative. 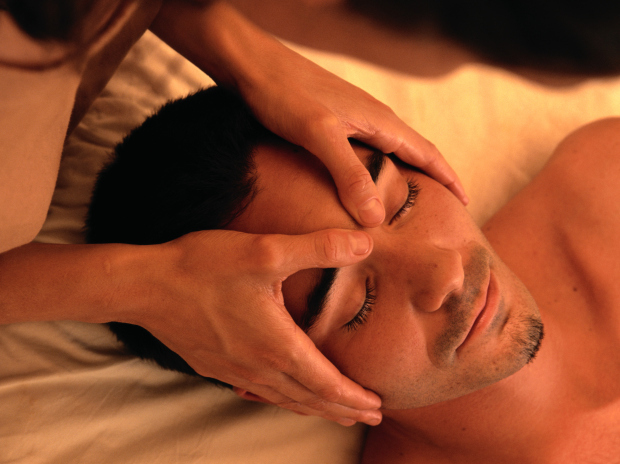 Massage therapy is just a part of the grand scheme to bring balance to an improved and healthier soul. When I am not working, I am educating my children from home. Of course, I'm also enjoying my own continued education to keep me sharp and my own massages. Independent Contractor with Nashville Zeel outcall company.